Many people come to us and ask: How to visit North Korea as the policy of this country has been notoriously to limit travel activities? After the historical summits between the United States and North Korea in mid-June 2018, the tourism industry in North Korea has started to open the door to attract more international tourists. Consequently, North Korea becomes a new attractive destination to many travelers in the world. The article is composed to provide you with the very essential information on how to visit North Korea and what you should prepare for the trip. As North Korea says no to the free travel, what you have to do at a very first stage is engaging in a tour, handled by one of the authorized travel agencies like Asia Senses Travel. There is a wide range of North Korea tours on our websites, as well as a list of travel deals that will definitely suit your plans. Among the starting points to North Korea (by train or plane) from China and Russia, Beijing seems to be the most popular starting (and even probably the ending place) of any tour in North Korea. Beijing is also the place where the visa is issued. 2. Group or Private Tour? Travelling to North Korea completely alone is not permitted. However, we offer group tours, as well as private independent tours which you can select an option then let us know. Our North Korea travel specialists are there to help. Most of our clients opt for the group tours with fixed departure dates you can consider. The biggest advantage is you can get the more affordable costs when joining other people when visiting North Korea. If our North Korea group tour dates don’t match yours, or you simply would like a more personalized trip to North Korea then Asia Senses Travel offer by far the largest range of travel options to the DPRK. 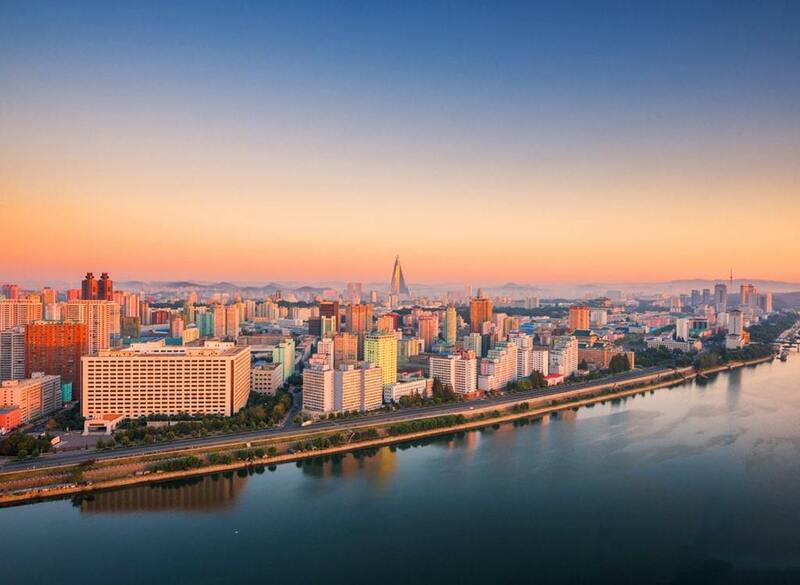 This is also a great way to travel to North Korea if you want to have a more personal experience, fix your own dates; travel at your own pace, with your own group or by yourself, or explore specific aspects of this fascinating and complex country. Check out the tours page or get in touch for more details. We do, however, feel that group travel is most enjoyable for North Korea. It may get a little lonely if you’re spending your entire trip with just you and your Korean guides. Independents however are great for those with special interests, families & friends, return visitors or those who are definitely sure they’d rather be on their own. 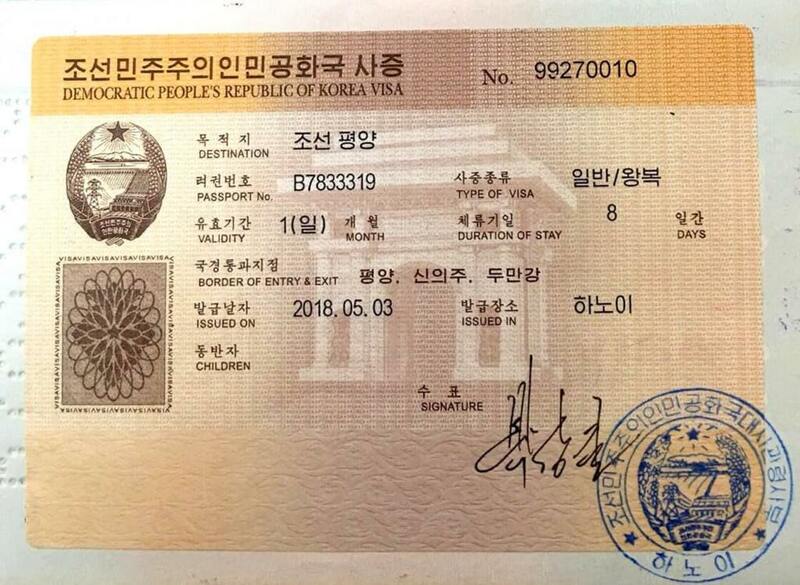 With all the information above received, we will submit the Visa for your trip to North Korea with State Bureau of Tourism. The processing time takes some 1-2 weeks. Before you start your travel to North Korea, our representative will handle the Visa for North Korea to you. Phones and laptops are now allowed to bring along with visitors but in North Korea there is almost no internet service. You can also buy sim card here to use (relatively expensive), but only calls abroad can be made. An adapter is useful in many cases, although almost in every hotel/motel in Pyongyang, power plugs with two-pin plugs available. Low-heeled shoes: You will walk a lot to visit many interesting places in North Korea, so high-heeled shoes are not recommended. Polite clothes will be recommended, not only to the sites related to the leaders but also in public places. Medicine: You should bring along essential medicines and other medical supplies because it will be difficult to find them in Pyongyang when you need it. Money: USD/ EURO/ RMB are widely accepted in this country. One of our top priorities is to allow travelers to see as much as possible, and within the limits set, of ordinary life in North Korea. There are a lot of activities for visitors to North Korea that are unique and unlike any other North Korea packaged tours, such as visiting an ammonia production plant or an agricultural cooperative. The visitors also like to see the everyday life of the people. You can walk to see the highlights of the city with your local guides, visit the department stores, and play bowling to have a chance to interact more with the local people. We always encourage the North Korean tour guides to enable you to communicate with them. However, we do not encourage asking them or the tour guides sensitive questions. Our groups tend to be small, with an average of less than 10 people, and we have developed excellent relationship with State Bureau of Tourism and our Korean tour guides throughout the years. We believe this to be key in allowing for more flexibility in our programs and enabling us to offer greater contact with Koreans. With the brief information above, we hope that you have found the useful information on: How to visit North Korea. Travelling to North Korea is not something that many people do as the DPRK is one of the most isolated countries on Earth. Please do not hesitate to contact us directly for any specific questions you may have regarding travelling to the People's Democratic Republic of Korea. With a reliable travel companion like us here, all the planning for such a trip becomes much less simple. We design a tour with consideration that it fits your budget and rewards you with lifetime memory.